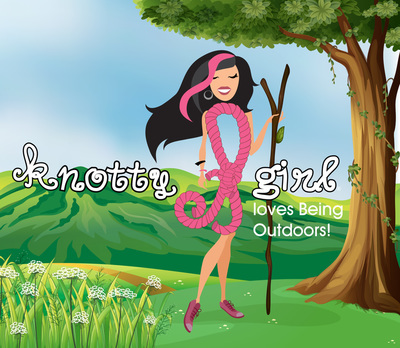 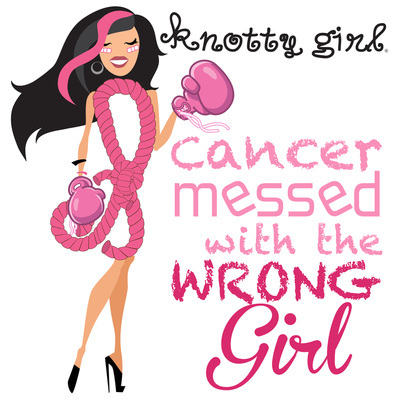 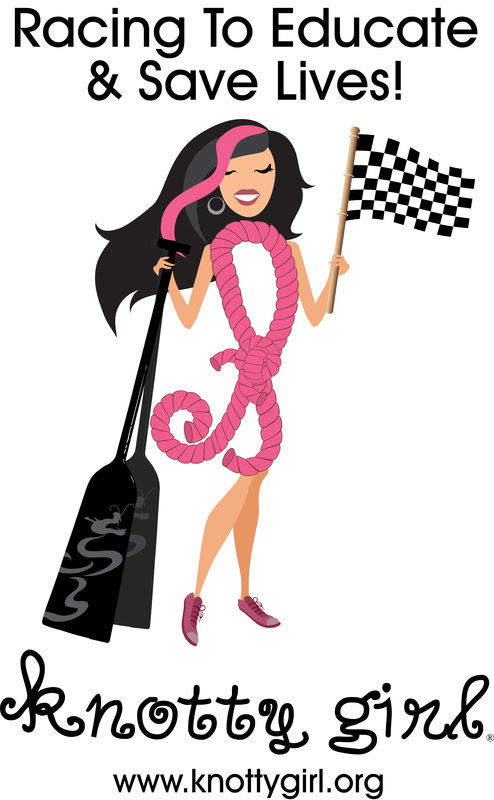 With her rope and knot body, Knotty Girl offers a visual of what breast cancer can feel like...round and hard like a knot! She is a reminder to all women and men to do their monthly self-breast exams. 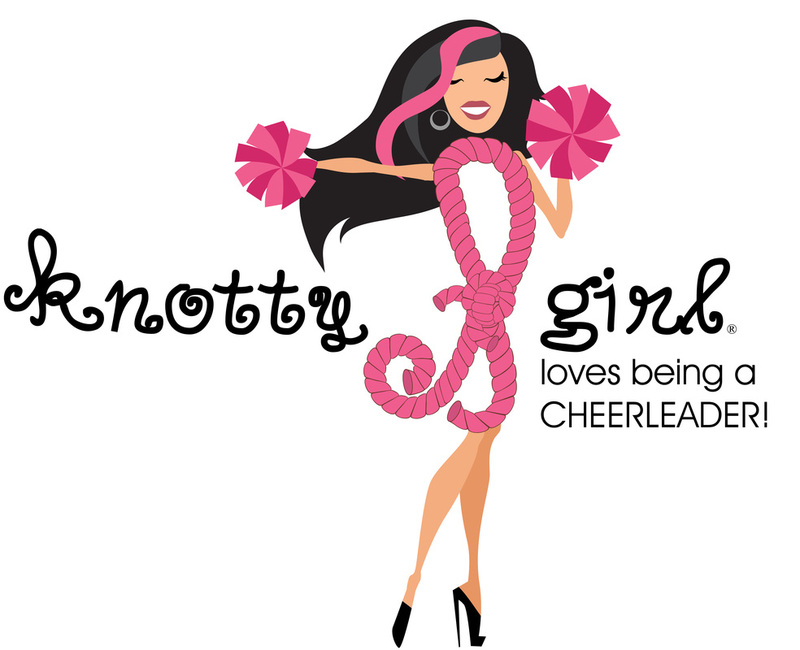 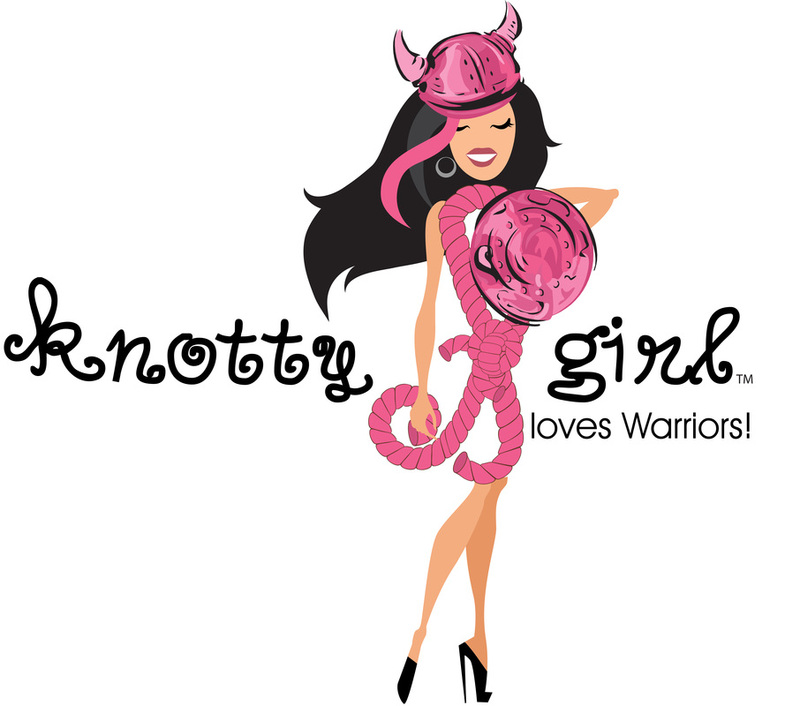 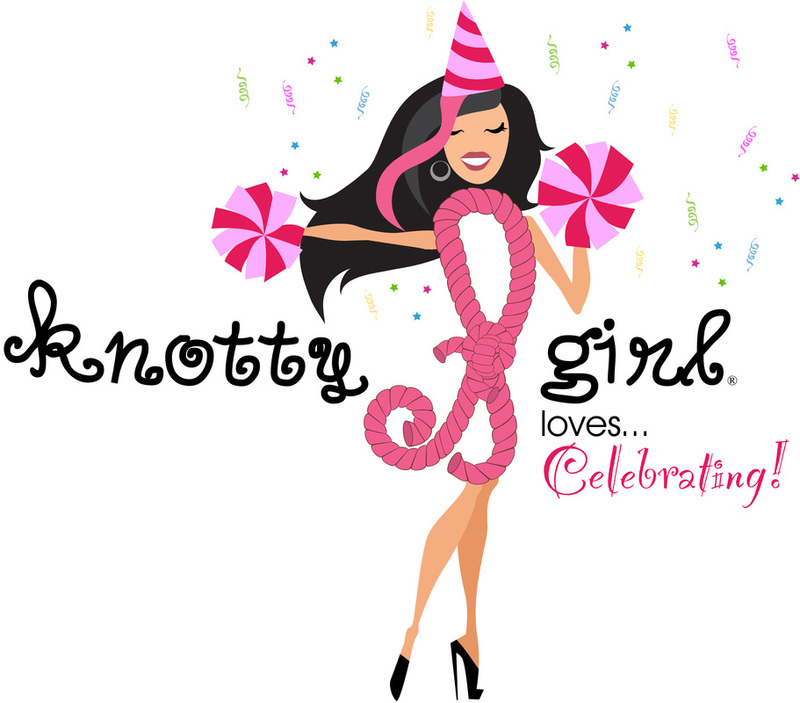 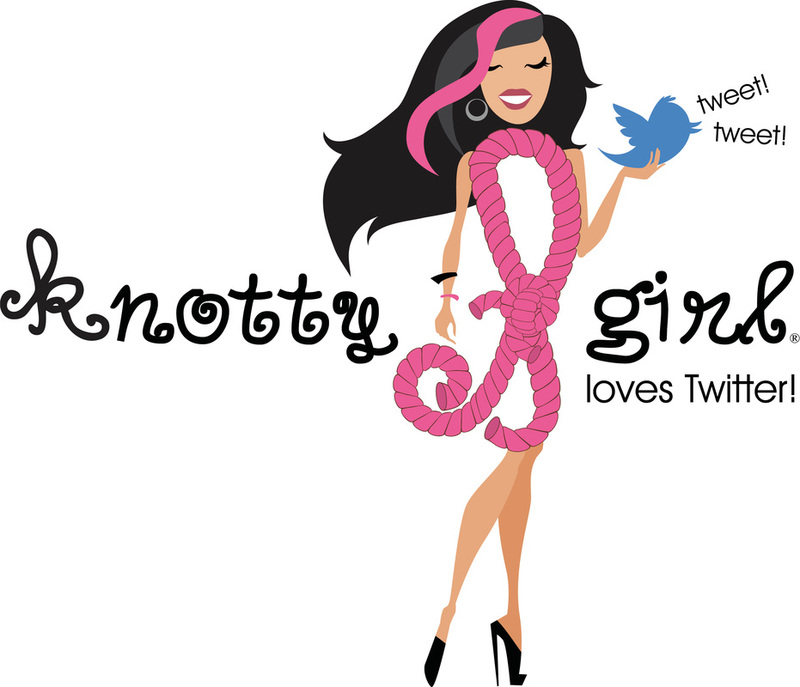 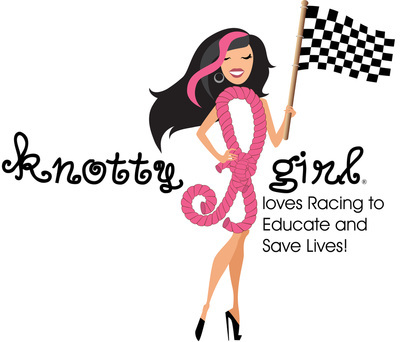 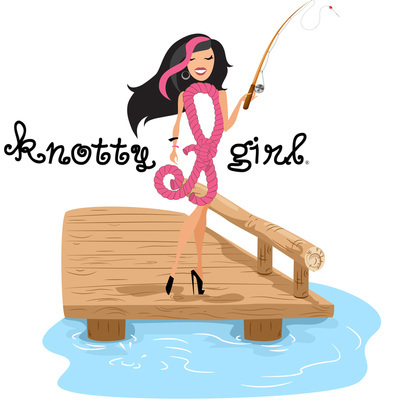 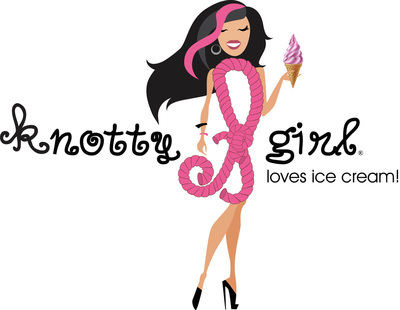 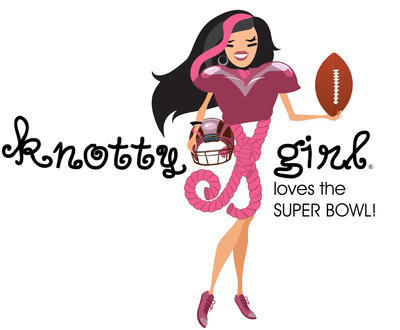 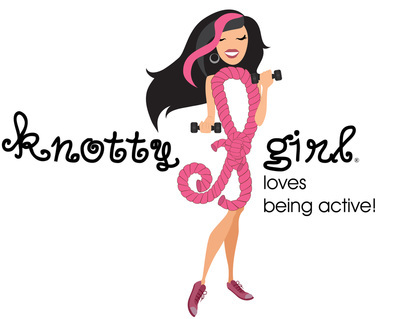 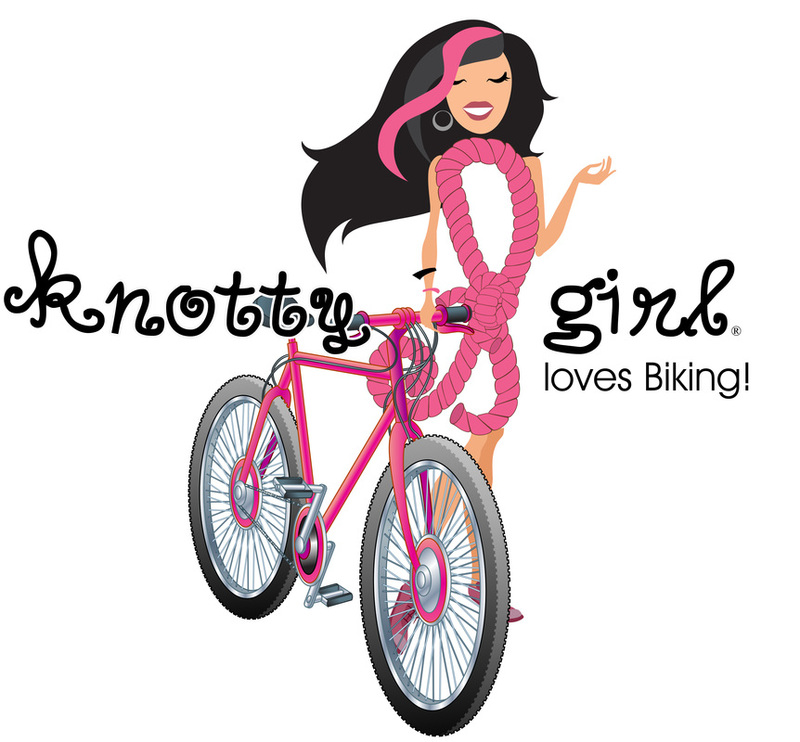 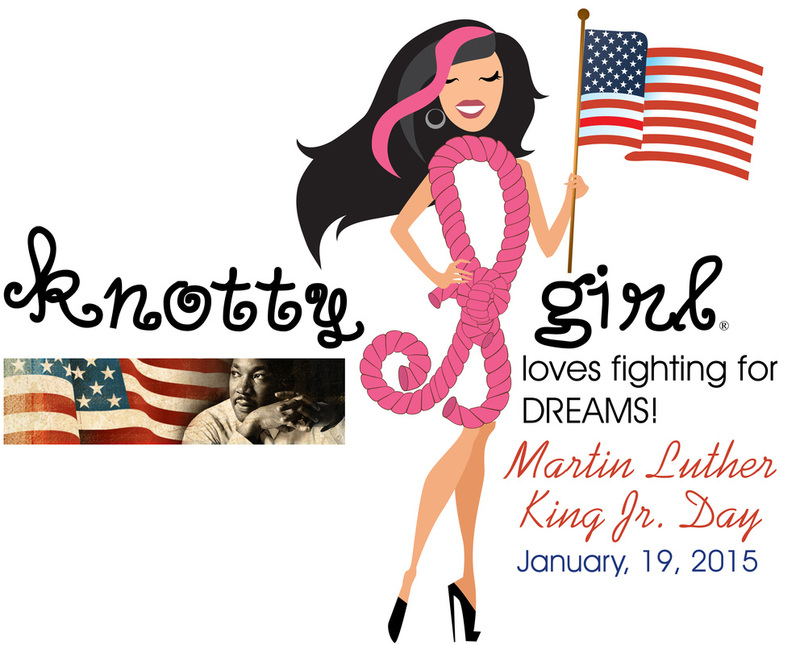 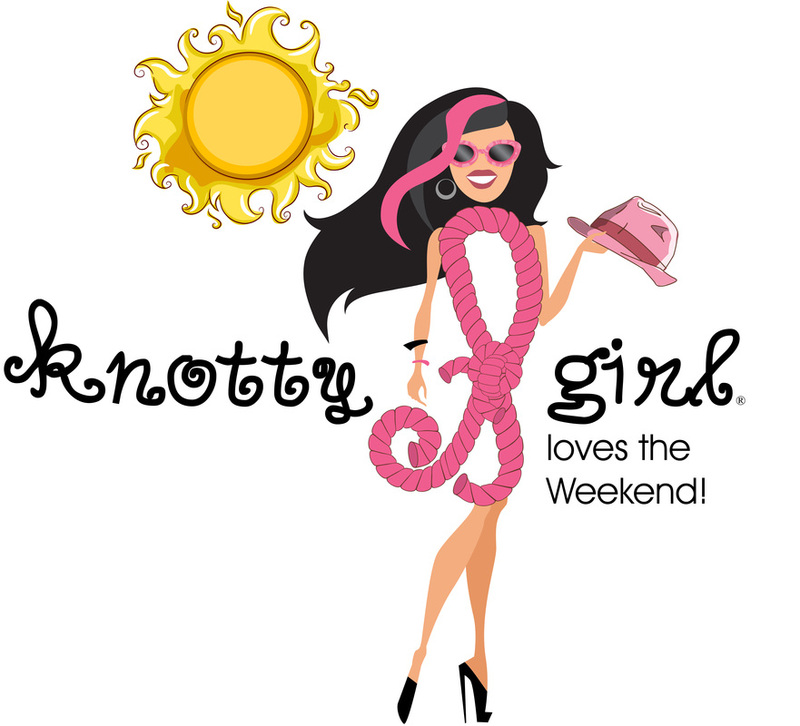 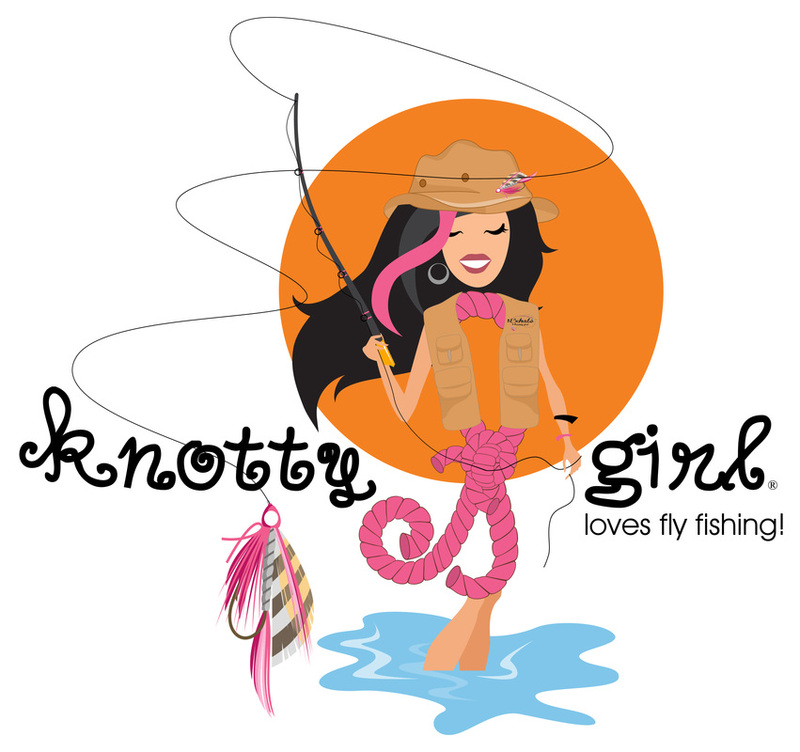 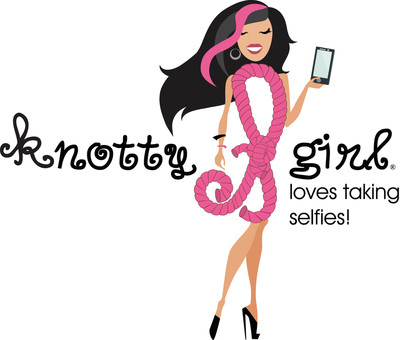 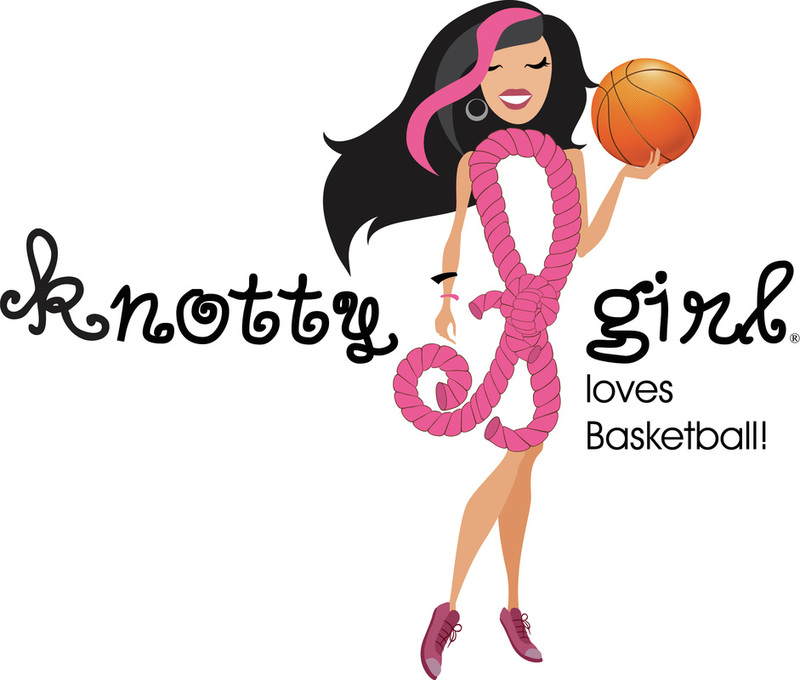 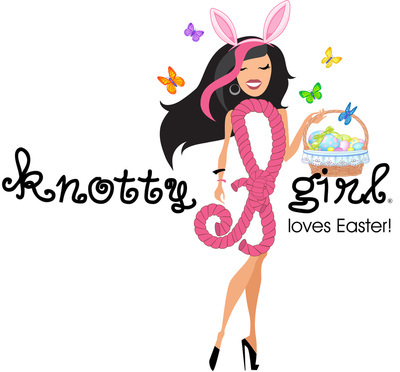 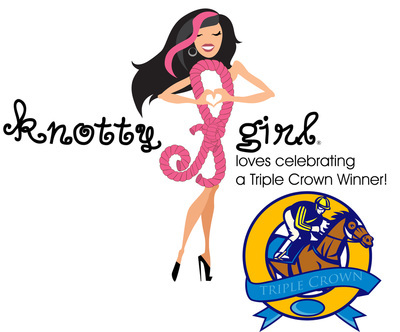 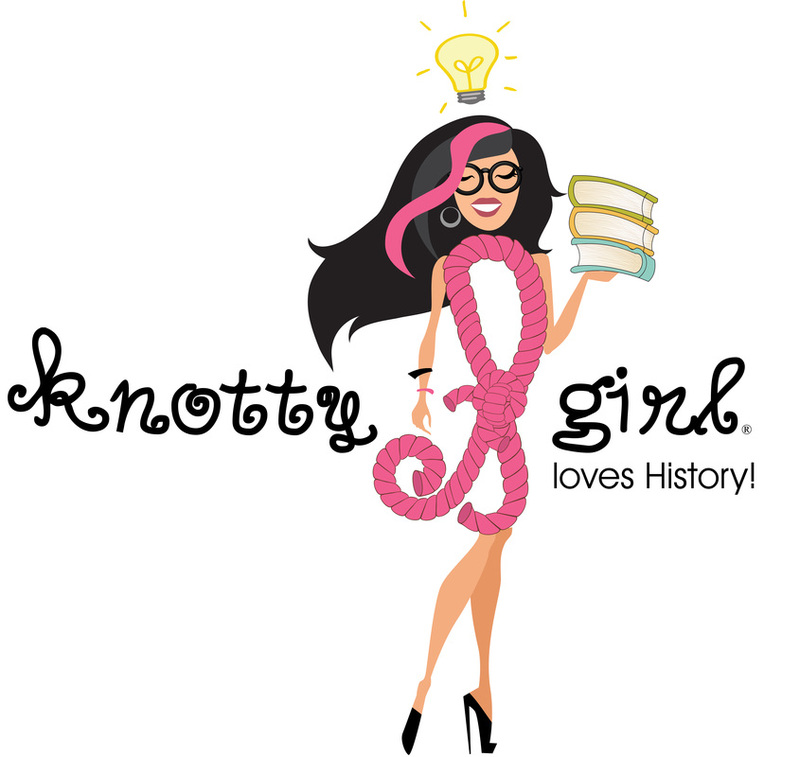 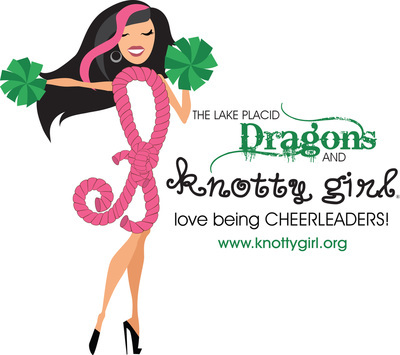 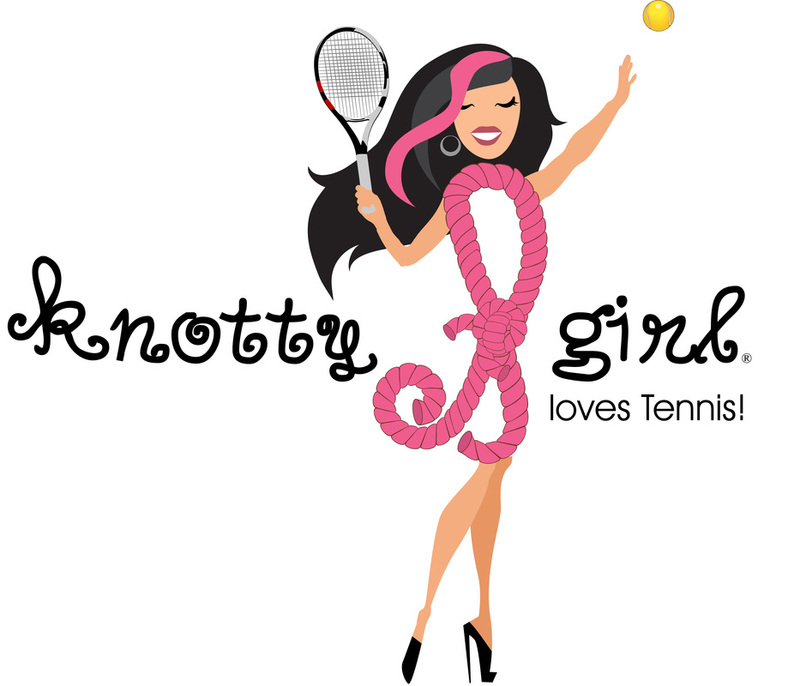 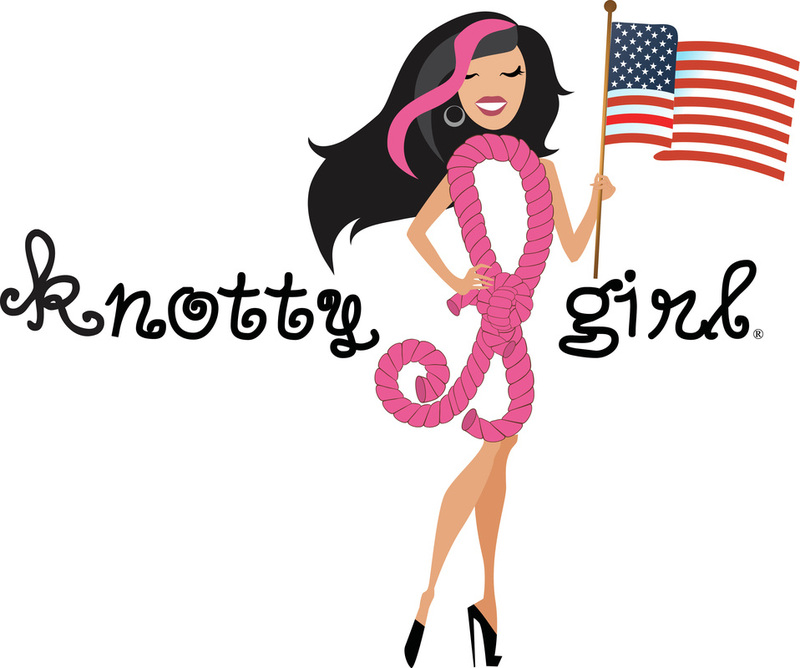 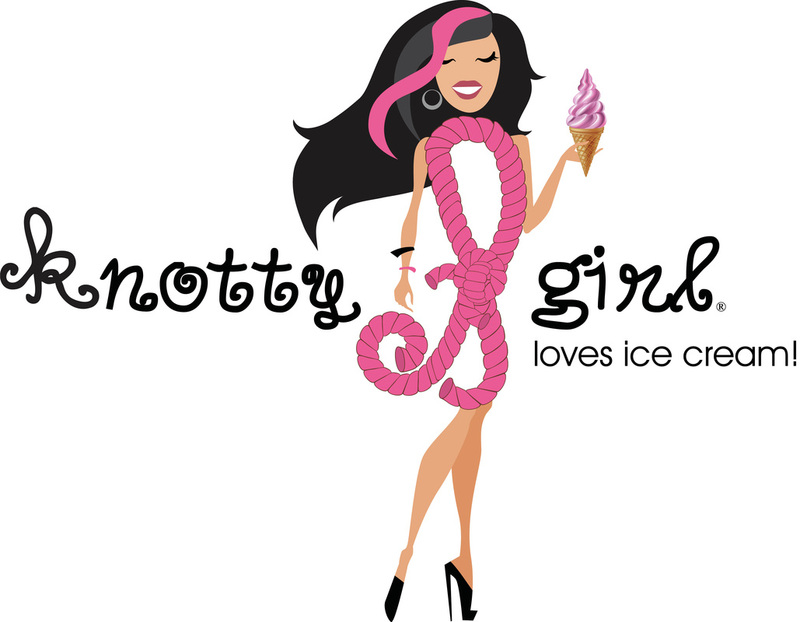 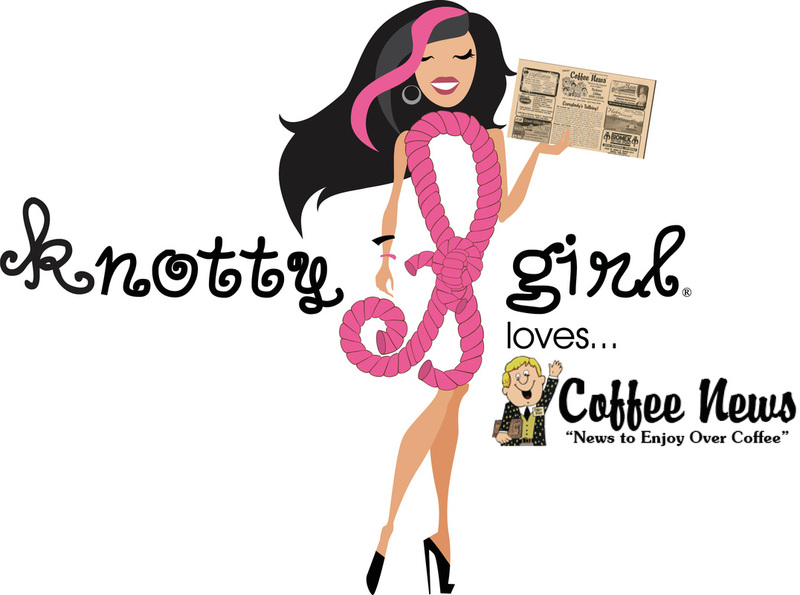 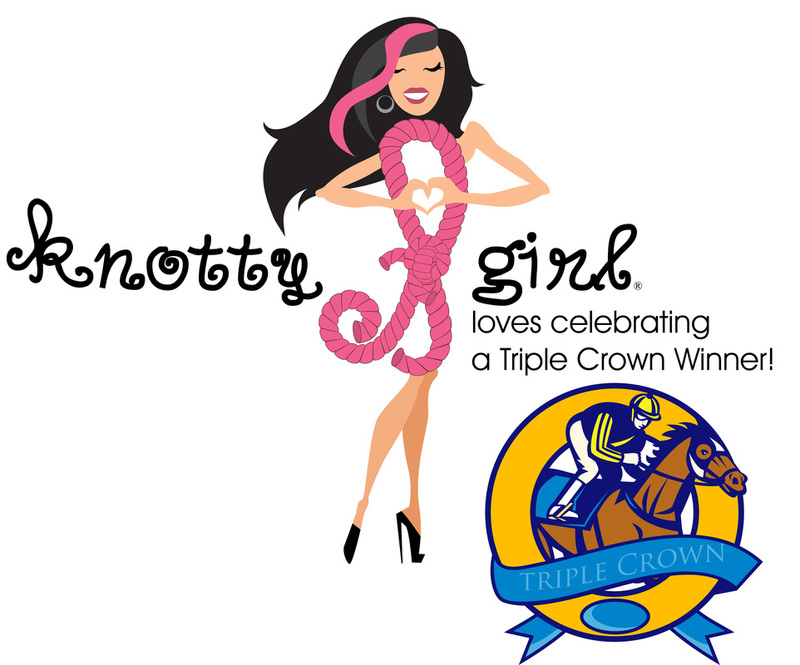 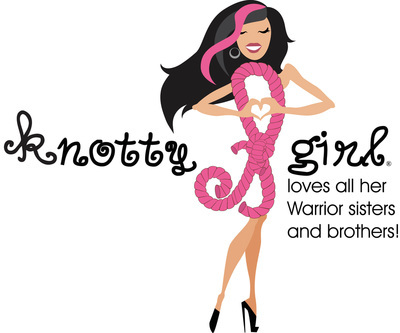 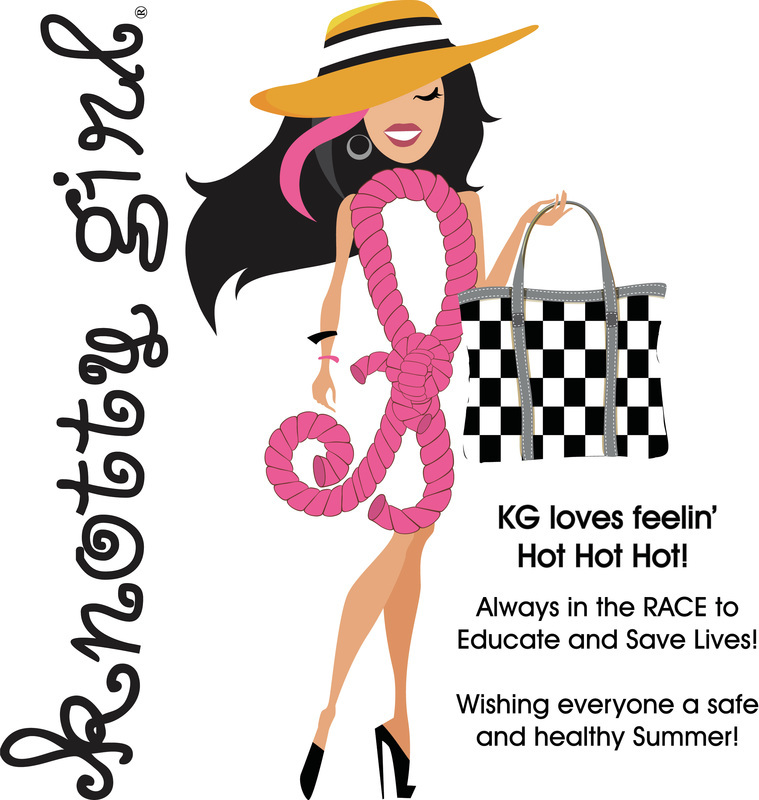 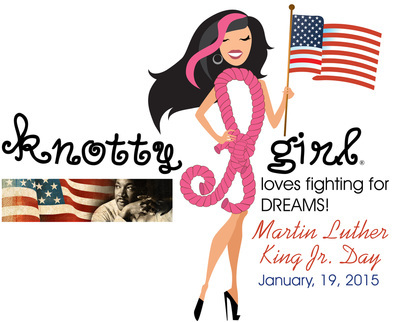 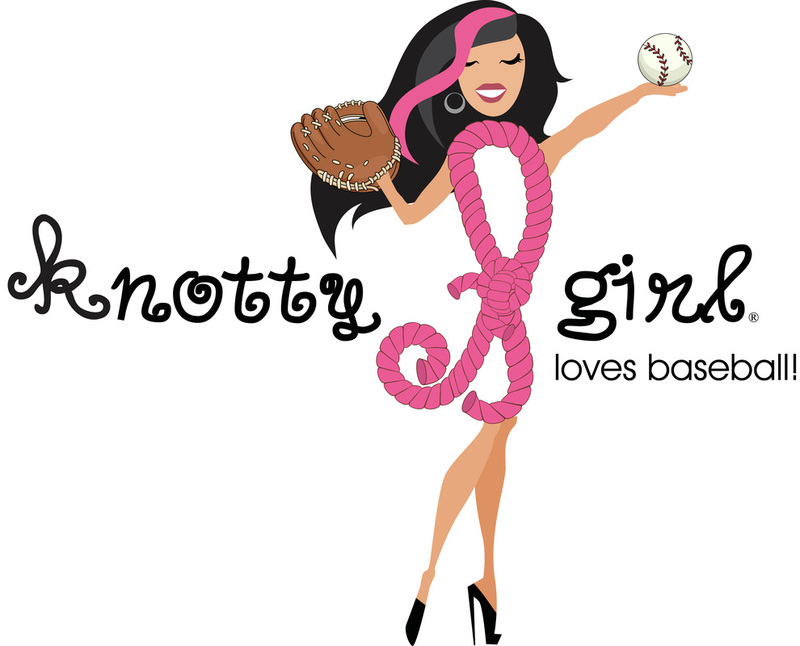 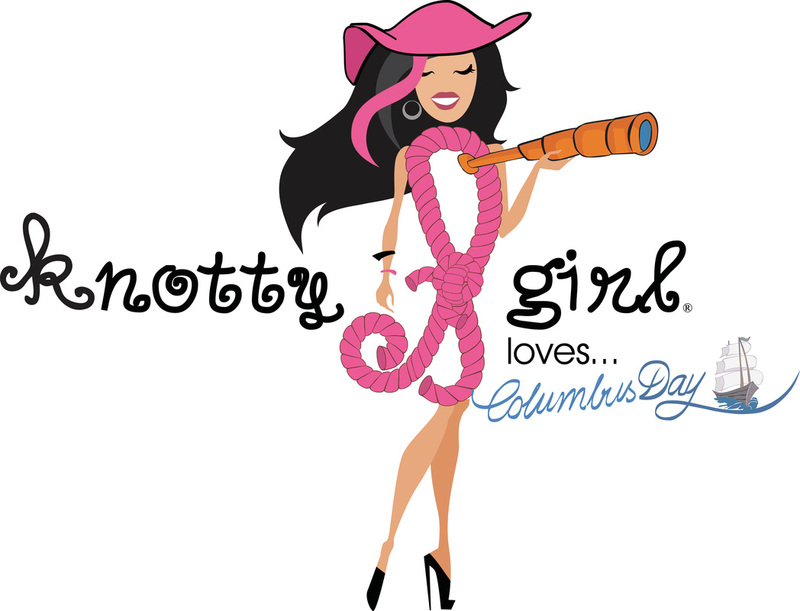 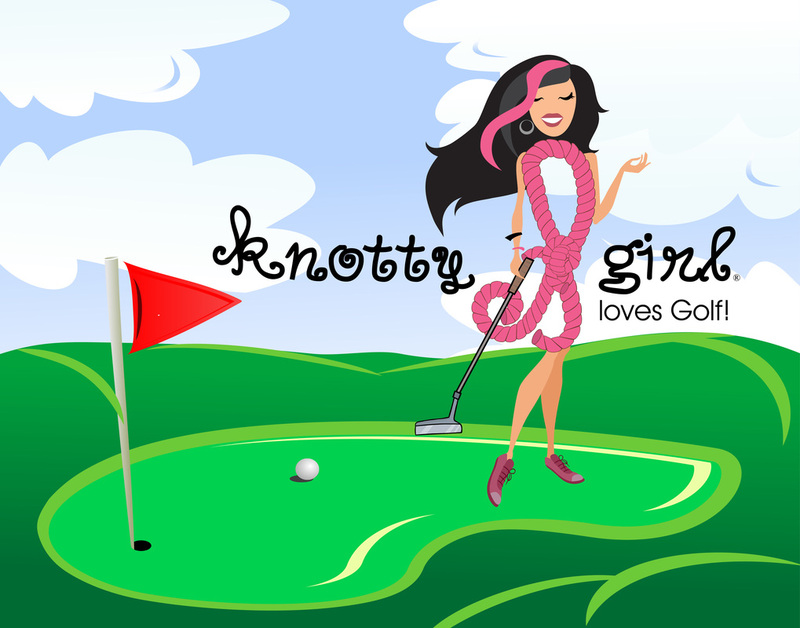 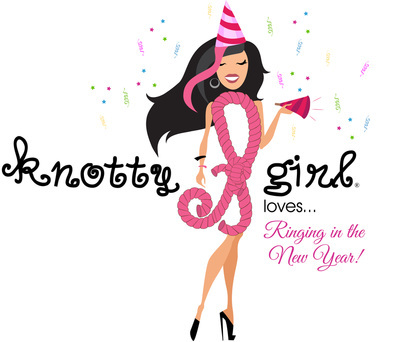 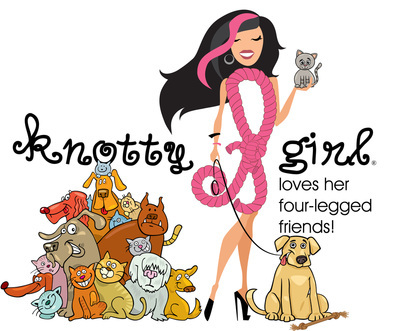 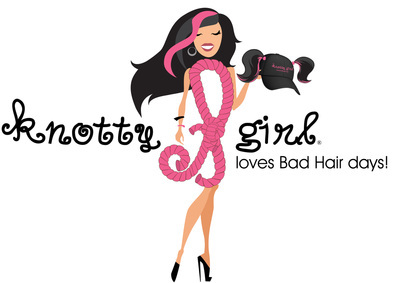 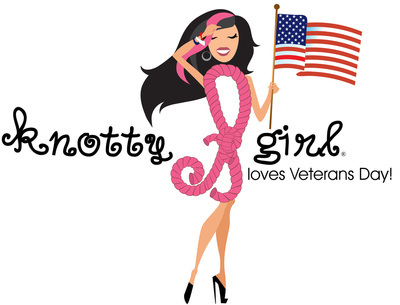 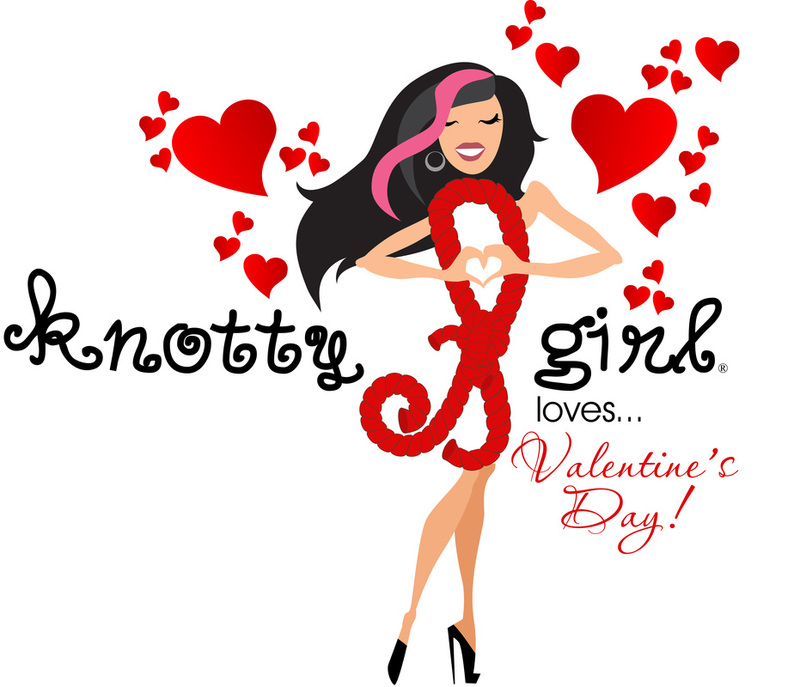 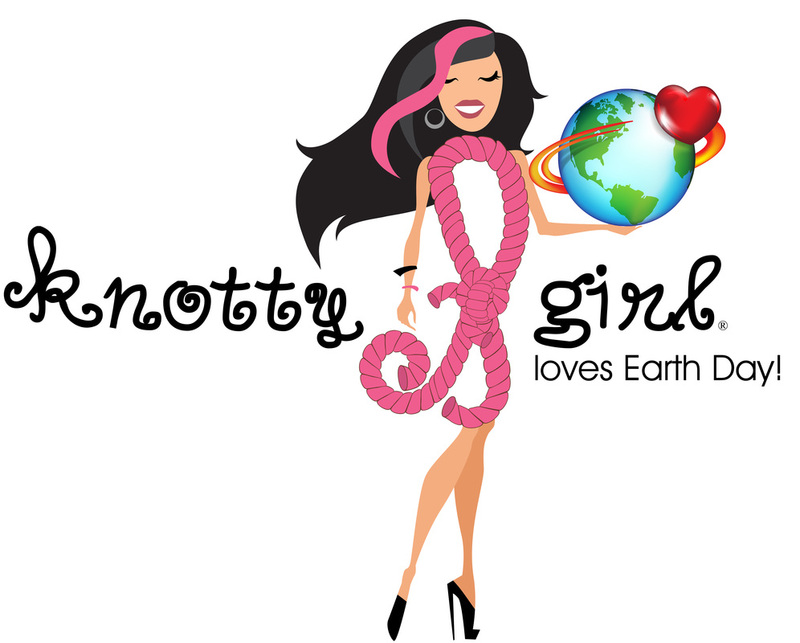 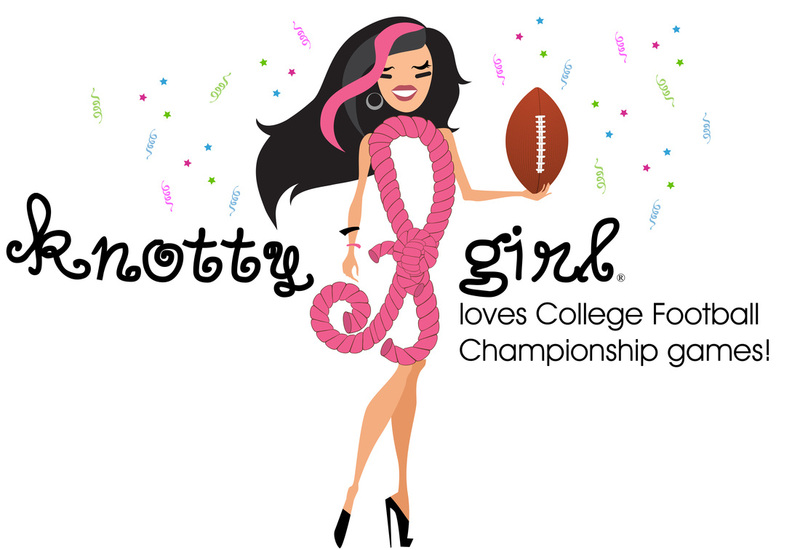 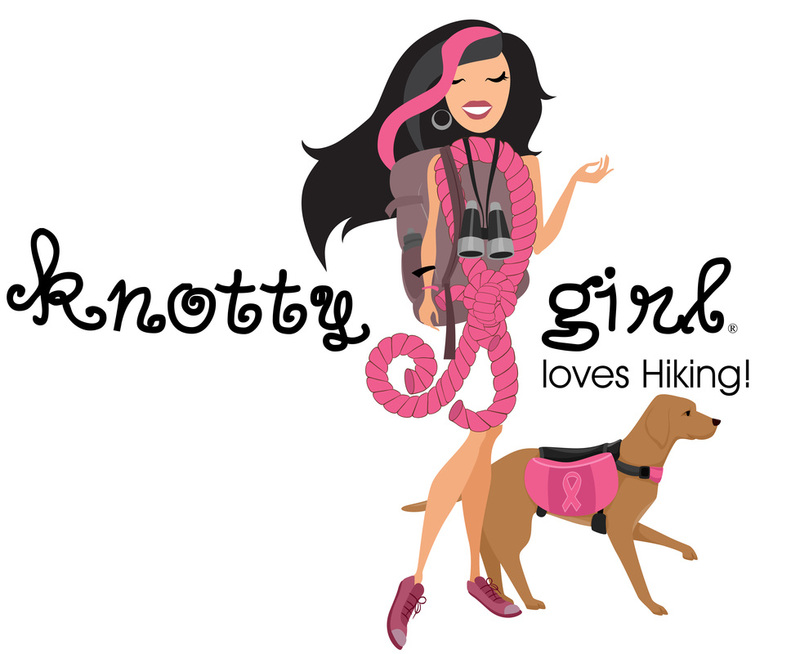 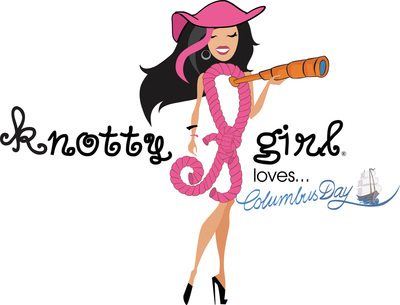 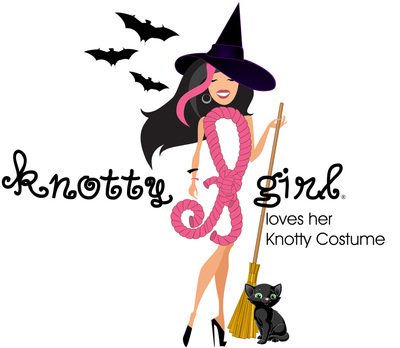 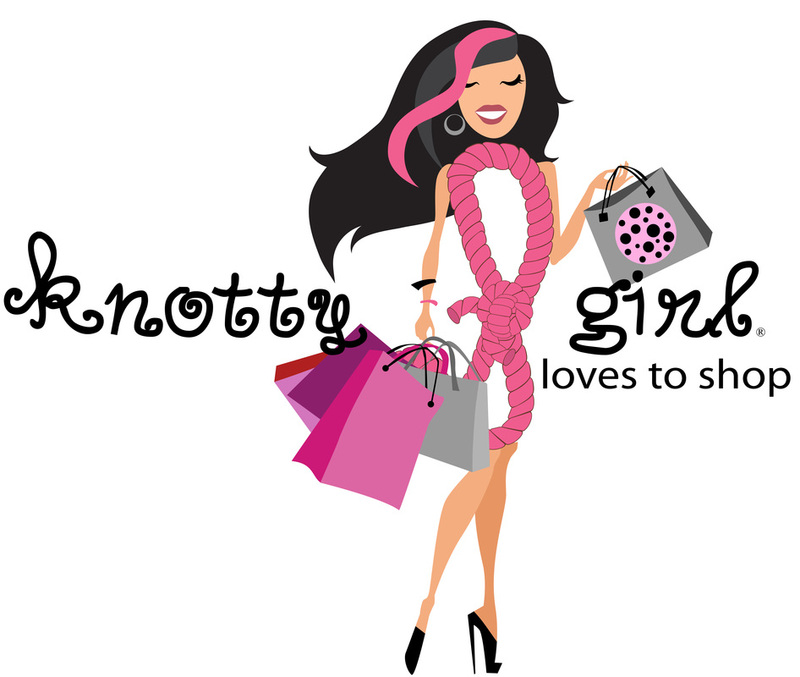 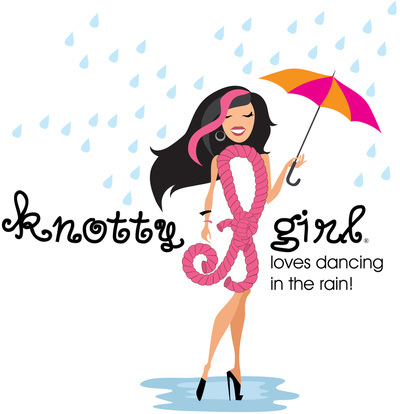 Through her array of "Knotty Girl loves..." themes, Knotty Girl hopes to connect personally with all of her Warriors - survivors and supports everywhere.